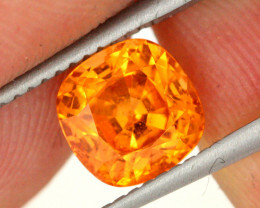 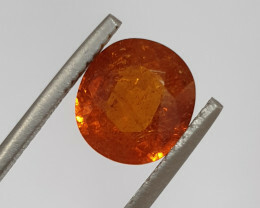 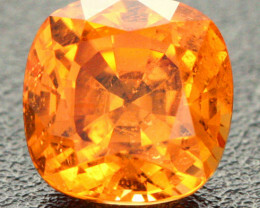 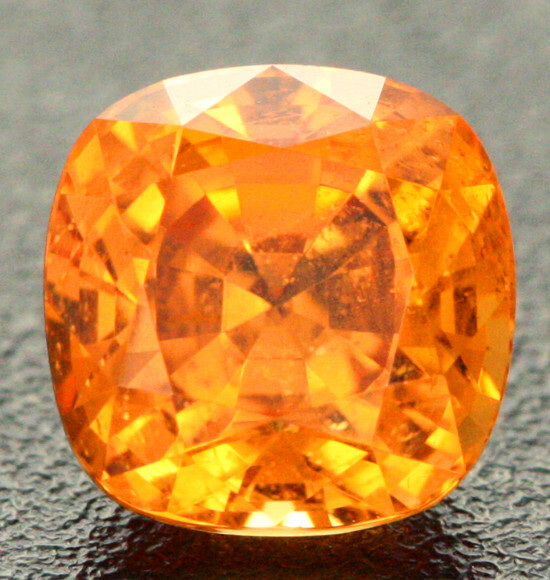 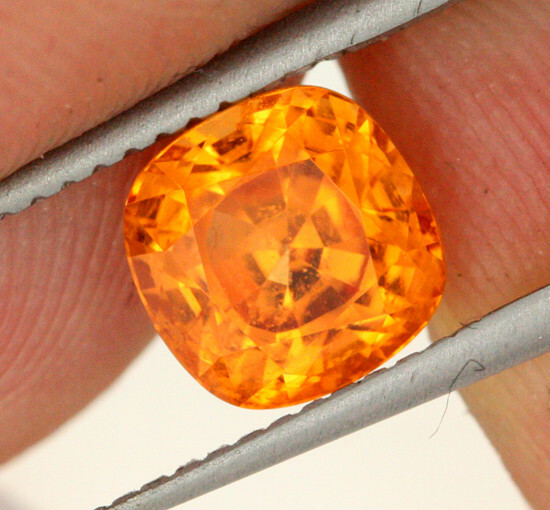 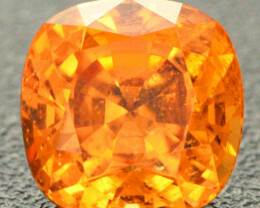 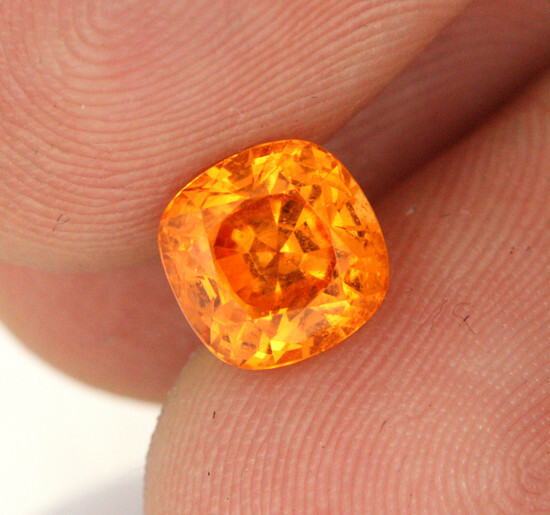 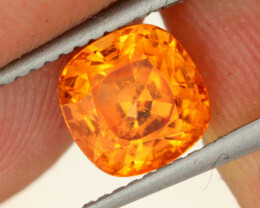 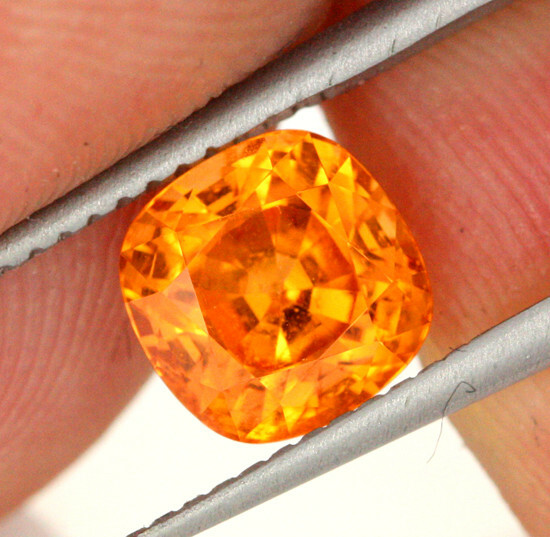 This natural untreated bright orange gem was recently discovered in nothern Tanzania near Loliondo. 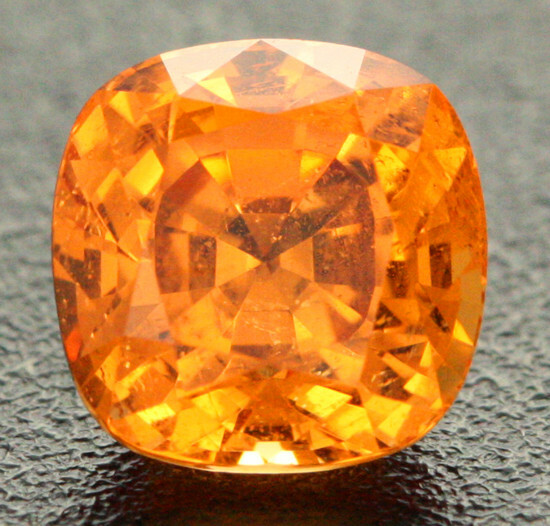 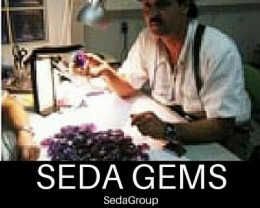 Spessartite garnet is ideochromatic, meaning that it is colored by a fundamental element in its composition. 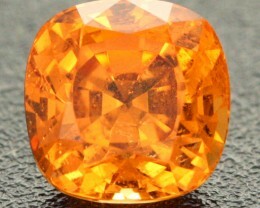 That element is manganese, which produces an orange color. 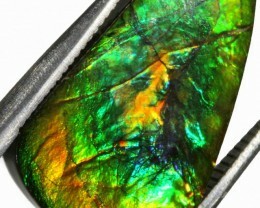 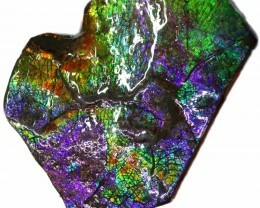 Take away the manganese, and it would no longer be spessartite. 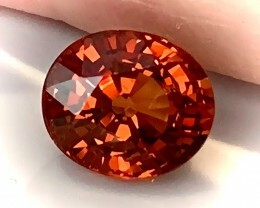 Garnets species are found in many colors including red, orange, yellow, green, purple, brown, black, pink and colorless.Some change color from blue-green in the daylight to purple in incandescent light, as a result of the relatively high amounts of vanadium. 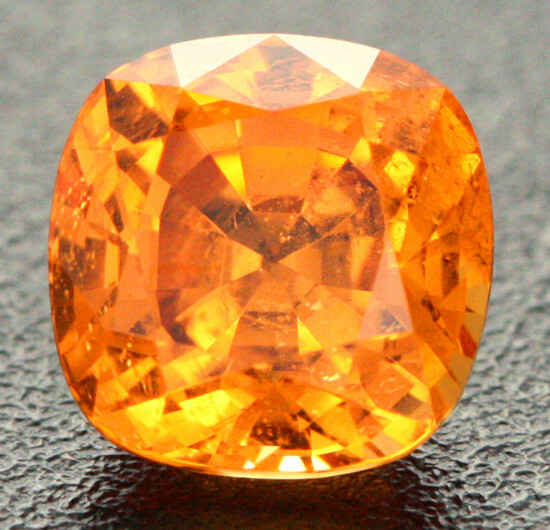 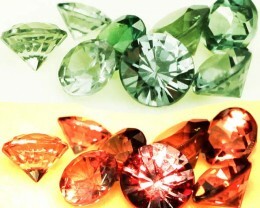 Other varieties of color-chaging garnets exist. 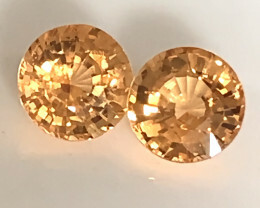 In daylight, their color ranges from shades of green, beige, brown, gray, and blue, but in incandescent light, they appear a reddish or purplish/pink color. 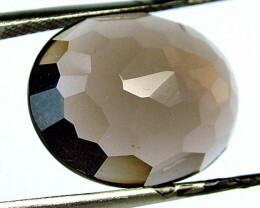 Because of their color changing quality, this kind of garnet is often mistaken for Alexandrite. 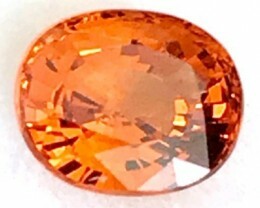 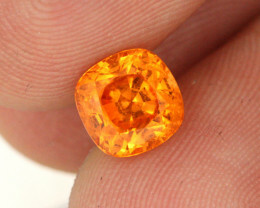 5.00mm Pair of BRIGHT FANTA ORANGE SPESSARTITE GARNETS GLITTERING!